Final registration in order to get a t shirt is August 23. Registration the night before event 5-6 on the porch at Dalwhinnie. 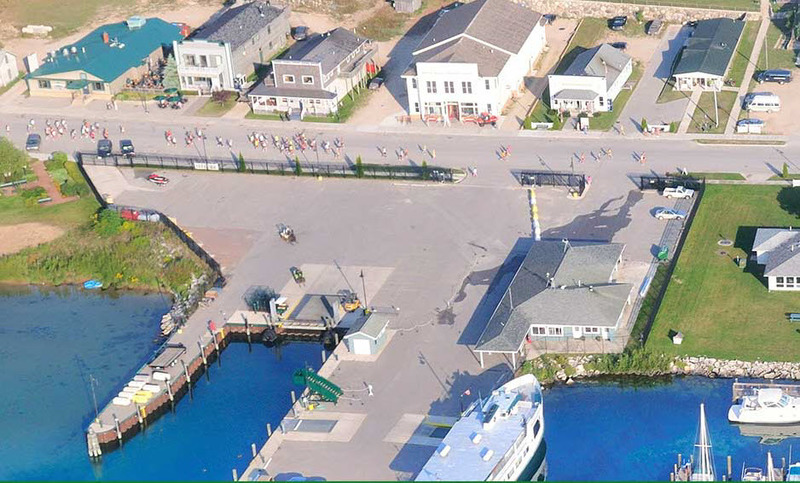 You can also register for the race at the start which is at the public beach at 8:00 on Saturday September 1. 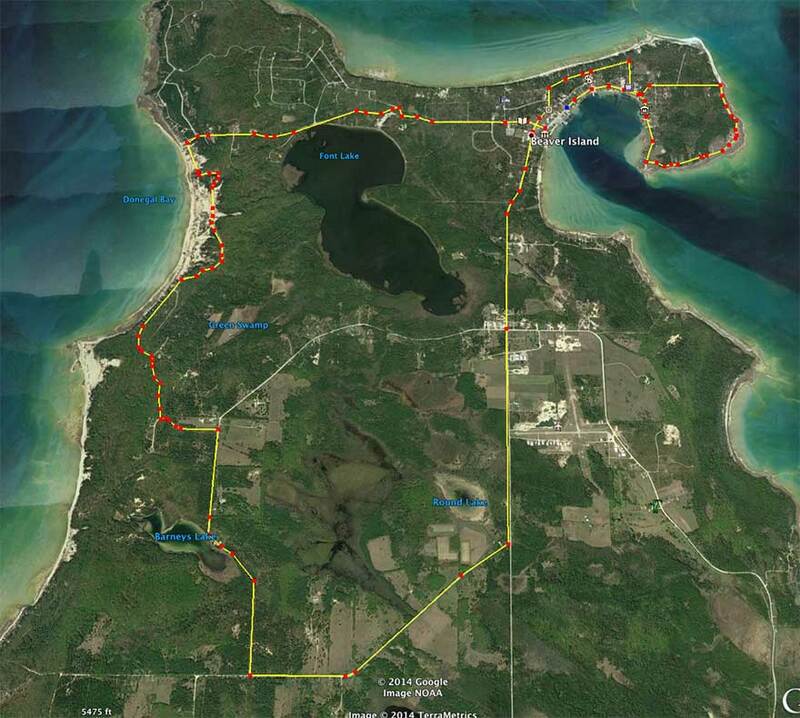 Near the half way mark the course changes to wonderful trail through the woods finally coming out along the west side of the island running with Lake Michigan on your left. This gravel road will bring you back east along Font Lake before reaching town. 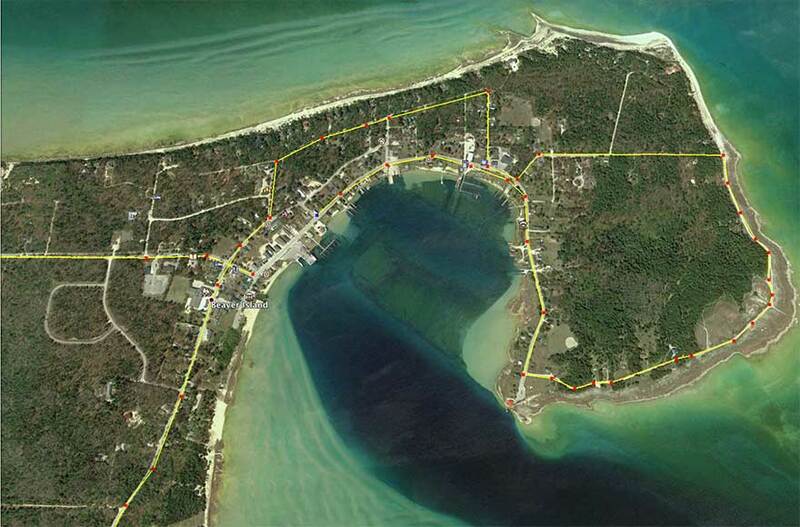 The last portion of the run will be back on paved road through town along Paradise Bay back to the start/finish. We believe this will be one of the most beautiful runs most will ever do. Wonderful variety, good shade, excellent surfaces, and only a few gentle hills. The course will be well staffed with plenty of water stops and support. 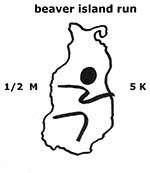 This will be the run you will remember!